Do you know your A-B-Cs? Hey, wait a minute… something’s not right there. I have been trying to upload the images in my Floral Alphabet series in the proper order, but when I sat down to the drawing table, I hit a snag. For “F” I’d chosen the tall and elegant foxglove plant, which had worked out wonderfully in another drawing. However, I’d redesigned the template I was going to use for the series so that it was more square-shaped, and I just could not come up with a solution I was really happy with to frame such a tall flower in the allowed space and have it fit in with the rest of them. So I’m starting “F” over from scratch, but I didn’t want that to hold up the rest of the series. It will show up sometime later, after I’ve decided on what flower will represent it. Right now I’m leaning toward fuschia… what do you think? On a side note, if you’re reading this, you probably know I use RedBubble.com to display and sell my art, including the Floral Alphabet series. Well, they’ve done some major remodeling over there and while I’m still adjusting to some of the changes, I do like this: it’s much easier for people who want to buy things to preview what’s on offer for sale from my portfolio, like all of the stickers, all of the shirts, all of the greeting cards, and so on. 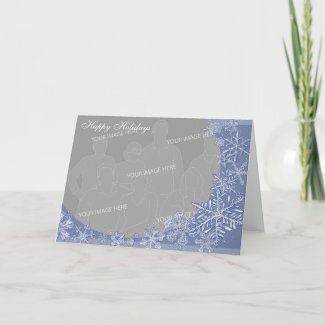 I’ve also been slowly-but-surely adding some new products to my Zazzle store, in anticipation of the holidays. 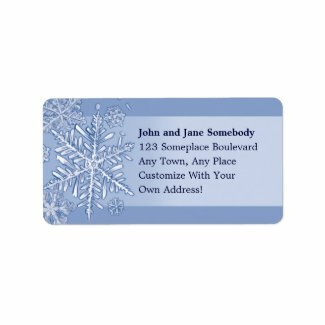 Things like customizable photo-cards, address labels, and stamps. As always, if there are any images from this blog you’d like to see on an item in the store that’s not currently offered, please let me know! This entry was posted in alphabet, Finished drawings, flower by stephanie. Bookmark the permalink.